With the right commercial rosin machine, you can deliver products that your customers will love. 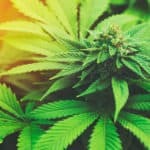 Read on to learn how this is changing how users get high. Cannabis concentrates are gaining popularity as the preferred way to use marijuana. This is the case both recreationally and medicinally. Rosin, a solvent-free concentrate, has been getting more attention lately. “Concentrates” is a catch-all word for various concentrated cannabis extracts. They can be eaten, smoked, or vaped. Rosin is enjoyed for similar reasons as other concentrates. But it certainly has some remarkable manufacturing and product differences. If you’re interested in learning more about rosin, its benefits, and how to use a rosin machine, read on! Most names refer to the texture of the concentrate. Each concentrate is produced differently. 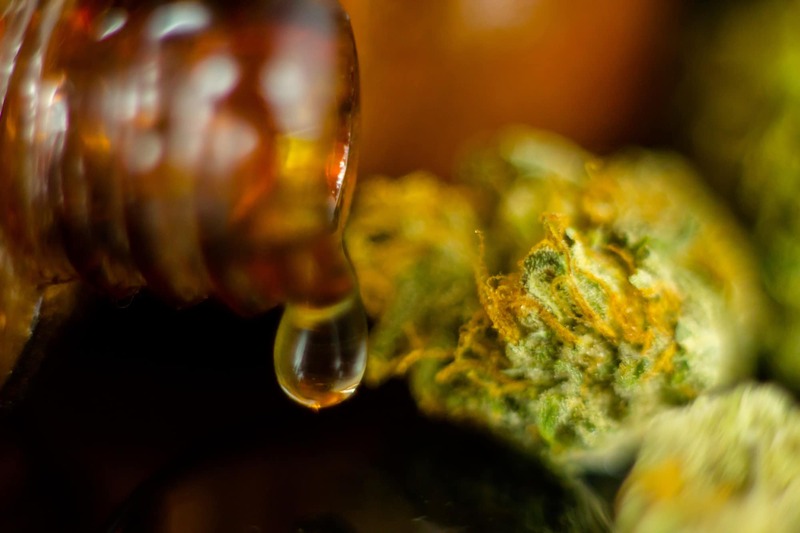 Most require the use of some type of solvent to extract the beneficial cannabinoids, such as THC. Concentrates are just exactly what their name suggests. They’re a concentrated source of the cannabinoids and other beneficial plant compounds. These products are incredibly potent compared to marijuana flower alone. It takes very little concentrate to get high. After gaining some experience with concentrates, they can also be much easier to dose. This gives the user more control and allows for adjustment for a high that is more strong or one that is only mild. 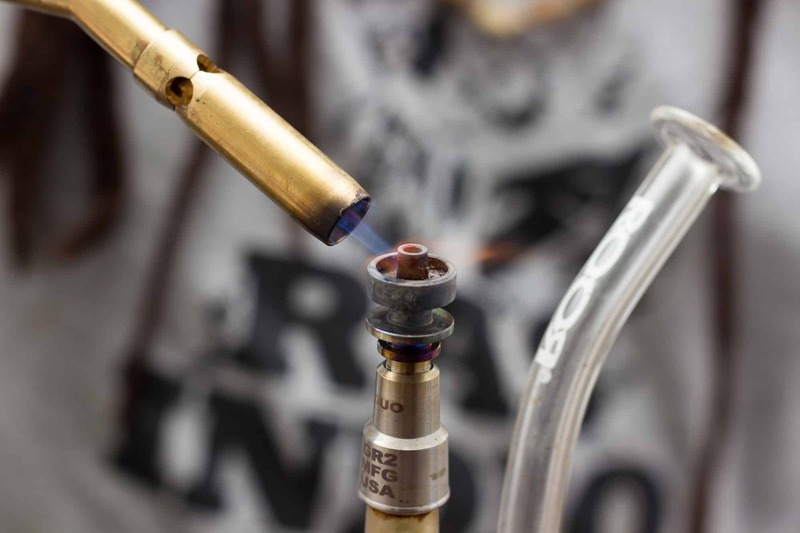 Concentrates are easy to use in vaporizers, vape pens, pipes, dab rigs, and other smoking gear. They’re compact and convenient, which makes them easier to use discreetly. This can be an important factor for medical marijuana users. Medically speaking, concentrates offer relief that is unmatched by other cannabis products. The concentrate experience is different too. Recreational users and patients can experience cannabis flavors and experiences like never before. So, what makes rosin different from other concentrates? And why is it getting so much attention lately? Rosin is a cannabis concentrate that’s made using a mechanical process that involves pressure and heat. This process extracts resin from flowers. To understand rosin production, you need to know a little about the cannabis flowers. Cannabis flowers are covered in tiny, hair-like growths called trichomes. These function as tiny glands that produce high concentrations of cannabinoids, terpenes, and other beneficial compounds. Trichomes are the plant’s defense mechanism. They serve to make flowers and buds unpalatable so that the flowers can grow and produce seeds. The very compounds that make these flowers unappealing to other animals and insects act as powerful medicine for us. 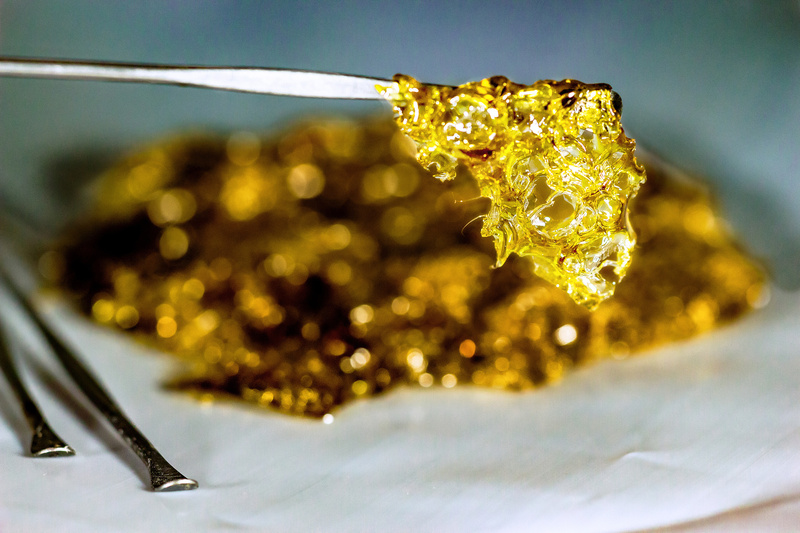 Concentrates are made by extracting the resin from trichome-covered flowers. Many require the use of a solvent to accomplish this extraction. Solvents are chemicals that dissolve cannabis compounds. They strip them from the trichomes and make them available for concentration. Common solvents are CO2, butane, and propane. Solvents are usually highly flammable liquids. These compounds must be used with caution in a special closed-loop system. They’re expensive, potentially dangerous, and time-consuming. Rosin is made by using a filter pouch or parchment-type paper, quality flower or other starting material, pressure, and heat. This product can be made at home with parchment paper and a hair straightener. The starting material is placed inside the paper and inserted into the straightener. The heat and pressure release the resin. This forms a small amount of shatter-like product. While this method will work for small batches, it has its downsides. For more efficient and regulated production, a rosin machine is essential. The machine applies controlled heat and pressure to the flower or other starting material. This helps release the cannabinoids and terpenes from the trichomes of larger batches. Rosin has quite a list of advantages backing up its growing popularity. Because it’s solvent-free, medical and casual users alike are leaning toward rosin as their preferred concentrate. It’s also just as potent as other concentrates, giving users a more powerful experience than flower can. Rosin is inexpensive to produce. 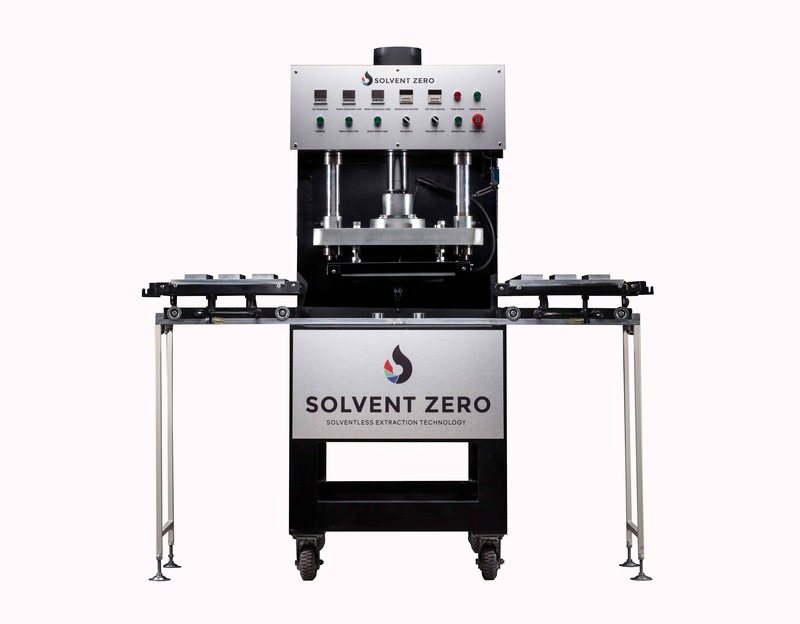 This is because it doesn’t require expensive solvents and solvent-extraction equipment. The extraction process is also much safer, with no risk of flammability or explosion. 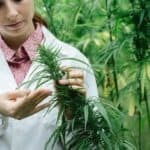 This is a huge advantage for those who work to make concentrates for public consumption as it greatly reduces on-the-job risks. The production of rosin concentrate also requires the use of quality starting materials, not trim. Plus, a rosin machine makes everything a lot easier. What comes out of the press contains everything that went in, unlike other chemical processes that can cover the use of bad starting material. Rosin can’t pass contamination testing if it was made with low-quality materials. With rosin, you can be sure you’re avoiding a concentrate that was made with cheap trim, mouldy flowers, pesticides, and other contaminants. Rosin can be made from dry sift, kief, flower, and shake. It can also be made into nearly any popular texture or consistency, such as wax, sugar, crumble, and shatter. Time is also a major advantage. The rosin-making process is fast and produces near-instant results. For quality rosin and intact cannabis compounds, heat, pressure, and time are important. While rosin can be made by individuals with basic equipment, rosin machines can produce a high-quality, large yields with consistent results. Rosin machines, also called rosin presses, use controlled heat to avoid compound degradation, resulting in a more potent and flavorful terpene-rich concentrate. To compensate for reduced heat, they use increased pressure for maximum extraction and minimal degradation. As technology improves, the rosin machine is becoming more compact and efficient. Some models have multiple control features and powerful hydraulic systems for efficient function and large, top-notch yields. Other concentrates can’t compare to the pure, potent finished product that these incredible machines deliver. As marijuana legalization continues to gain momentum, concentrates will become more widely available. Rosin offers a pure, high-powered product for those seeking an amazing experience. Our compact, heavy-duty, and user-friendly press delivers an unbeatable finished product. 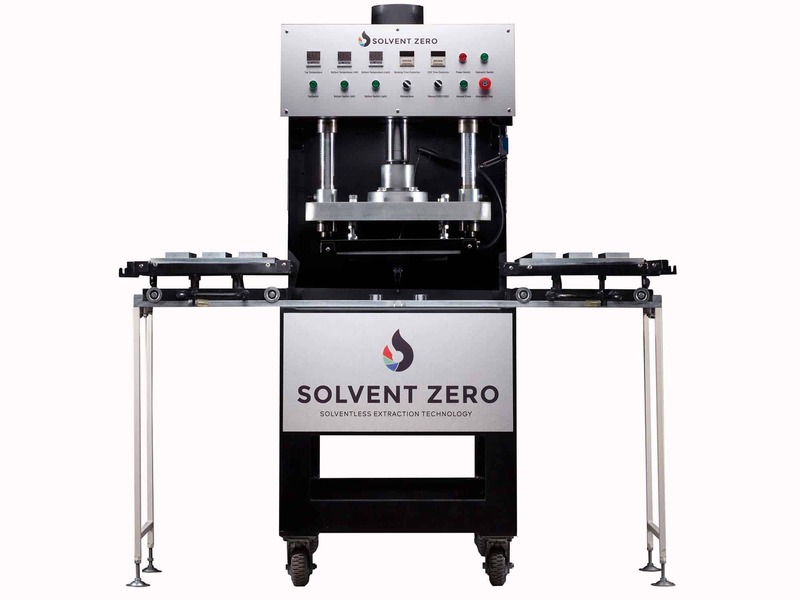 If you’re looking for an incredible commercial sized rosin machine with cutting-edge technology, contact us today!